However, Northern Arapaho Attorney Mark Howell says the tribe has a legal right to walk away from the council. Since it is technically a joint powers board, Howell says that when one entity walks away, the board no longer exists. 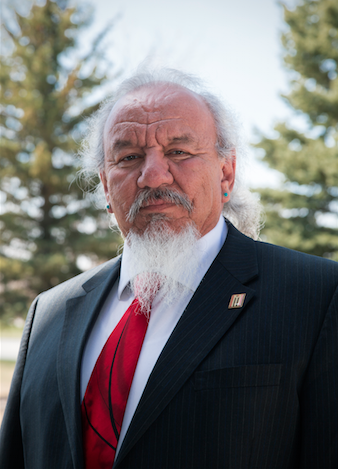 He says in the future when any state or federal agency wants to deal with both tribes on an issue, they’ll need to get agreement from business councils from both tribes. The Northern Arapaho tribe says that the council was imposed on the two tribes by the federal government decades ago. 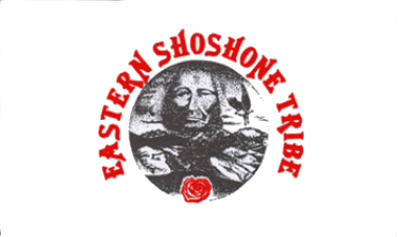 They say they intend to continue cooperation with the Eastern Shoshone through existing committees. And they say the change will have no effect on their application for “Treatment as a State” under the Clean Air Act. 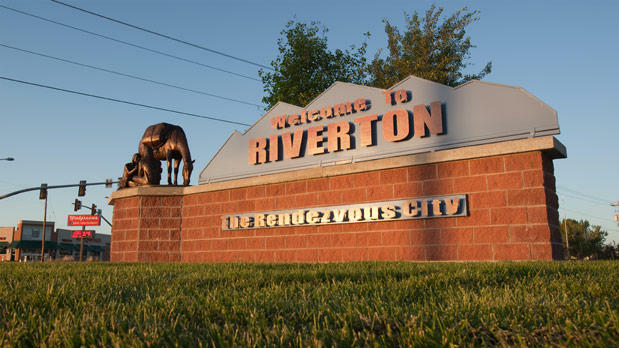 The Wyoming Department of Education will hold its fifth annual Native American Education Conference this week in Riverton. The goals of the conference including boosting communication between schools and the Native American families they serve—and integrating tribal culture into curriculum. Last year, the high school graduation rate for Native American students in Wyoming was 42 percent, compared to 78 percent for all students. Conference coordinator Keja Whiteman says that gap signals the need for this event. The Eastern Shoshone tribal liaison has stepped down from her position, saying the governor and legislature were disrespectful to her, both as a woman and tribal member. But the Governor's office says she wasn't fulfilling her responsibility to mediate between the tribes and the state. Tensions have been mounting between the governor’s office and the Wind River Indian tribes for months. 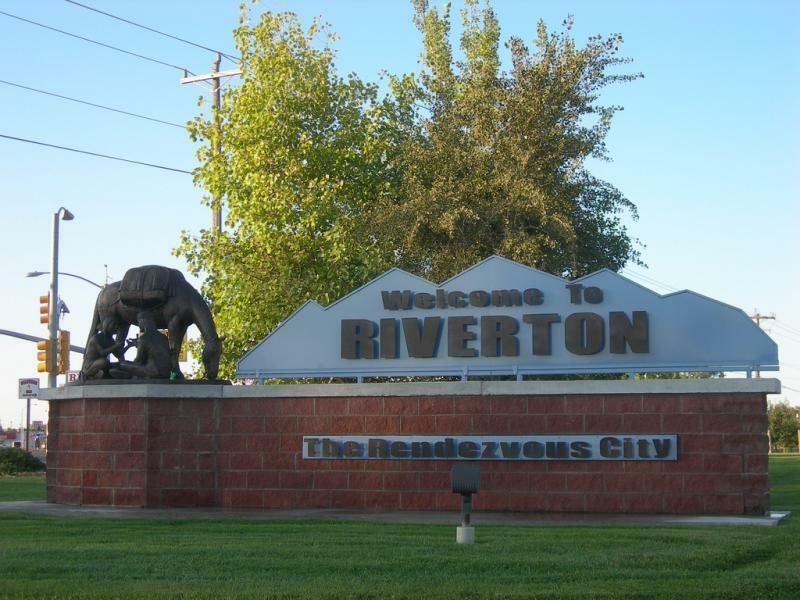 The Environmental Protection Agency recently ruled that the city of Riverton falls within reservation boundaries, setting the state and tribes at odds. 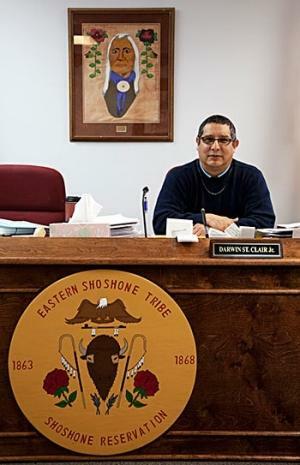 On Saturday, the Eastern Shoshone Tribe's General Council dismissed two elected tribal officials.